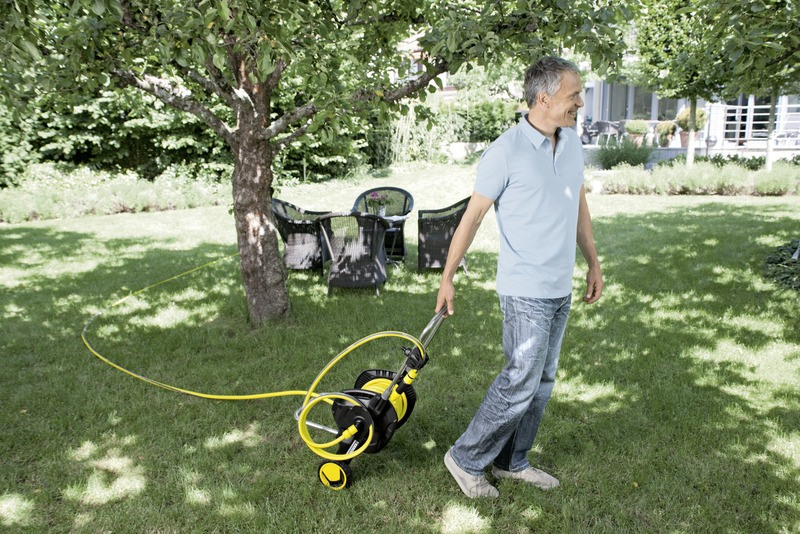 Hose Trolley Kit HT 4520 26451680 https://www.kaercher.com/ie/home-garden/watering-systems/hose-storage-and-hose-trolley/hose-trolley-kit-ht-4520-26451680.html The Kärcher Hose Trolley Kit HT 4520 is a mobile storage system to keep your garden hoses neat and accessories all in one place. Its innovative design is both durable and practical to store. 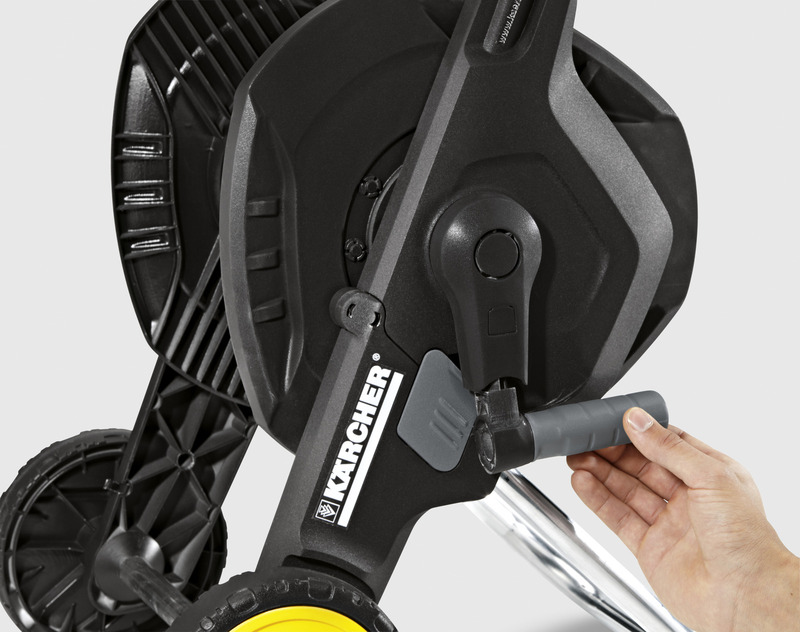 The Kärcher Hose Trolley Kit HT 4520 is a mobile storage system to keep your garden hoses neat and accessories all in one place. Its innovative design is both durable and practical to store. 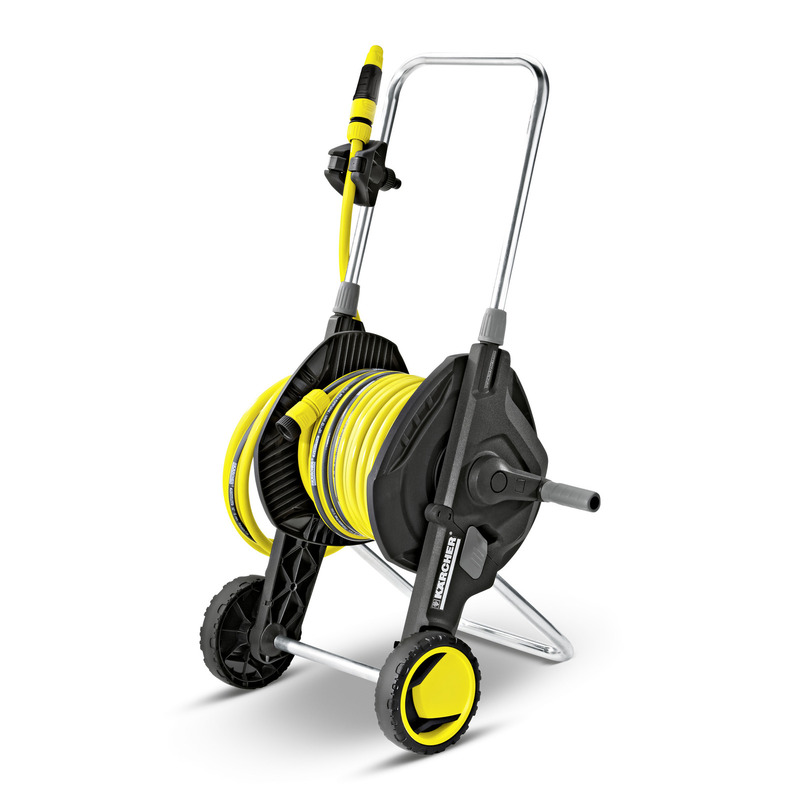 Hose Trolley Kit HT 4520 is rated 2.8 out of 5 by 9. 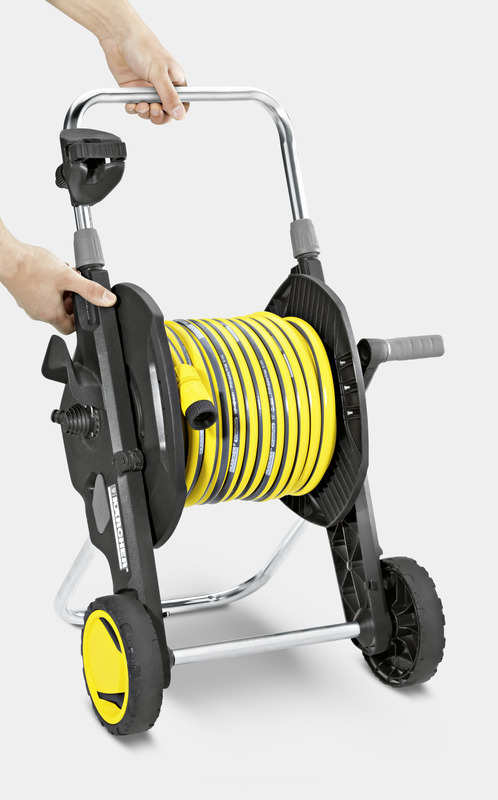 Rated 1 out of 5 by Andy Underwood from Poor design I purchased this hose trolley and the connection to trolly snapped off really poor design and i can't find the receipt. So disappointed should of stuck with Gardena. Rated 3 out of 5 by Jim2274 from Quality item Very sturdy, and does its job. My only issue is why sell a 50m hose, but not make a trolley for it. 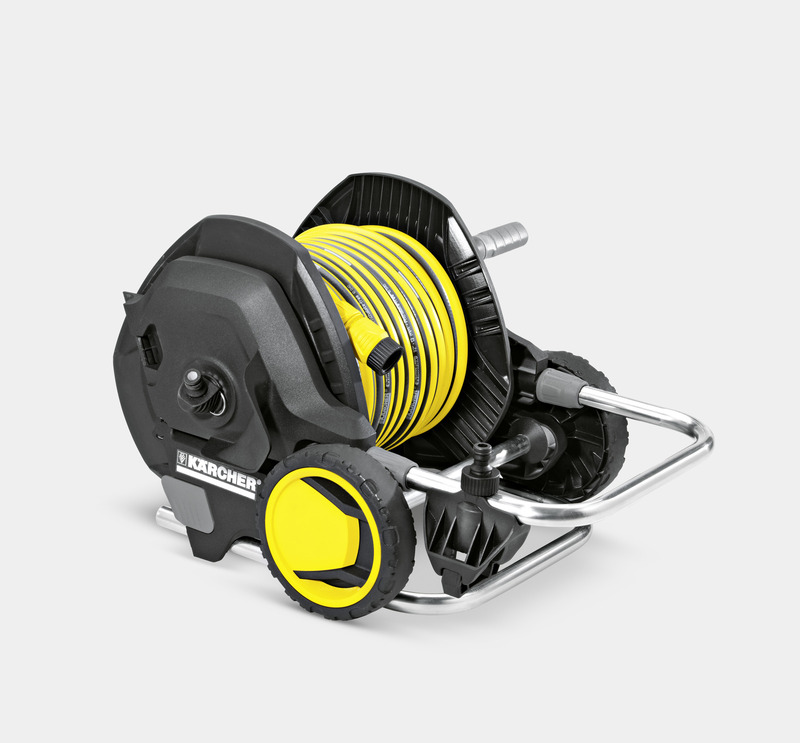 Rated 2 out of 5 by Glassman from Not worth the money The reel is so tight that we have to put our feet on the lower bar to stop it tipping over when rewinding the hose. Not what I was expecting for the price & the name. Rated 1 out of 5 by JohnSwan from Disappointing I was so disappointed in my recent purchase. Not only were there no instructions on setting up - perhaps it should be obvious, but not to me - but also the hose twists very easily, particularly during re-winding. Wish I had stuck to Hozelock!